As the Director of Grants for the Regional Arts & Culture Council, Helen oversees RACC’s grantmaking to organizations and individual artists including: General Operating Support, Professional Development, Project Support, Capacity Building grants and the RACC Fellowship awards. Since 2003 Helen has also managed the RACC Cultural Leadership Program. This program offers consulting, workshop and networking opportunities to emerging and established arts leaders throughout the region. She has been a member of RACC’s Equity Committee since its inception in 2012 and was the recipient of the Community Inclusion Award from the Portland Commission on Disability in 2009. 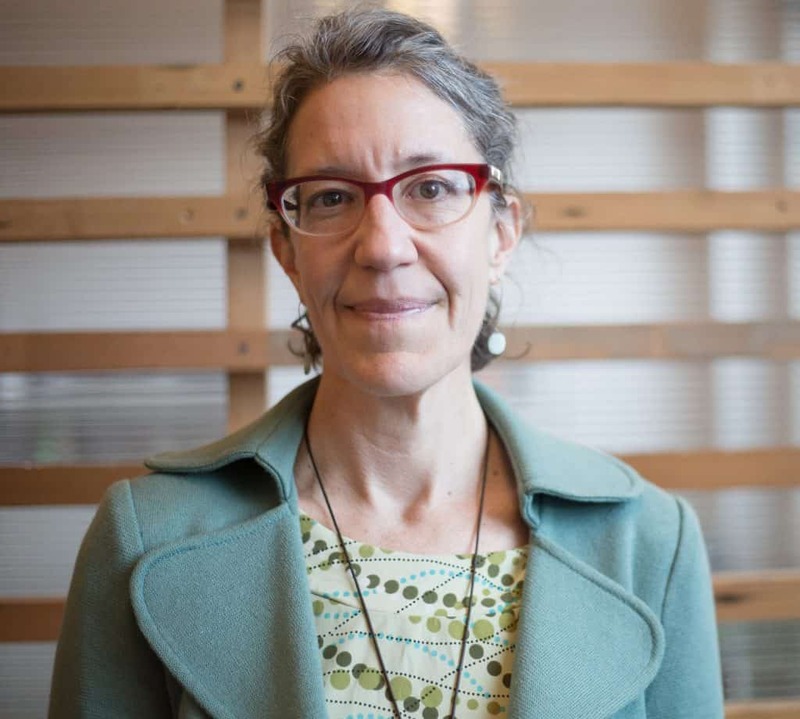 Helen is a member of both Grantmakers in the Arts and Grantmakers of Oregon and SW Washington. Before joining RACC in 1997 as the Neighborhood Arts Program Coordinator, she served as the Program Manager for the Network of Oregon Artists, a service and support organization for individual artists. Helen’s work in the arts is preceded three years in the country of Lesotho where she worked as a community extension agent and radio producer for the U.S. Peace Corps and USAID.